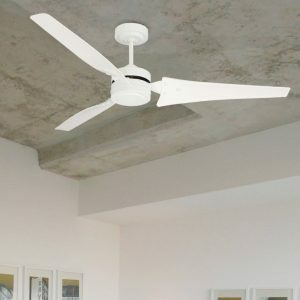 If you have a large room, a big ceiling fan may be required to achieve optimum performance. 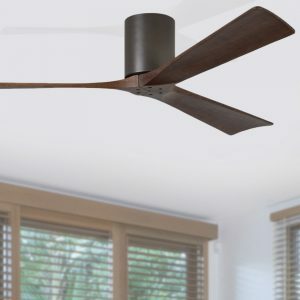 Here at Lumera Living we classify large fans as 60″ (152cm) and above with sizes up to 84″ (213cm) in blade diameter. 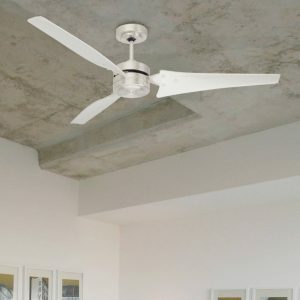 See the specific specifications of each fan to make sure it is suitable for your application. 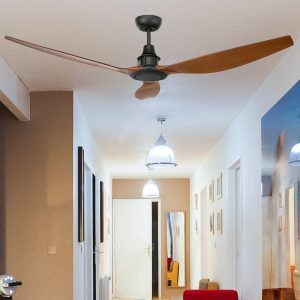 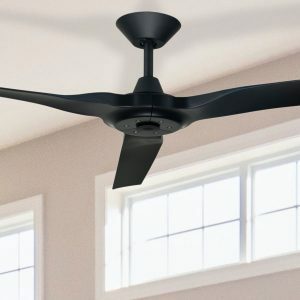 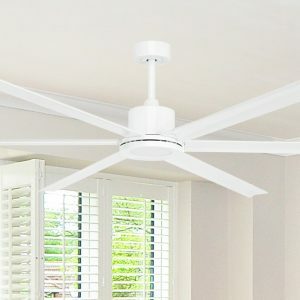 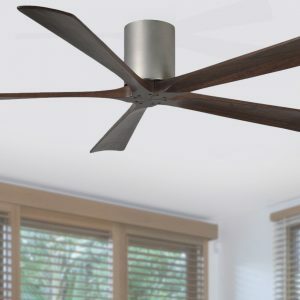 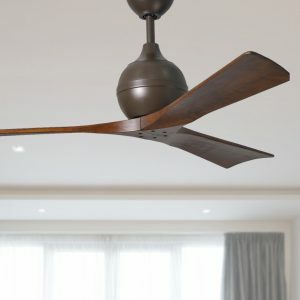 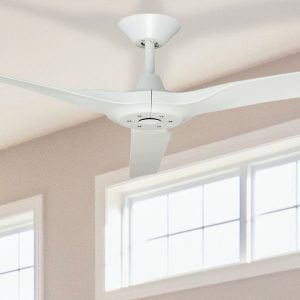 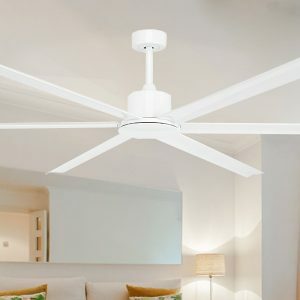 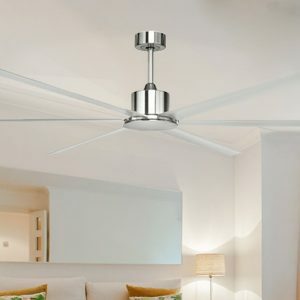 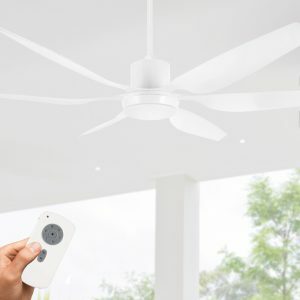 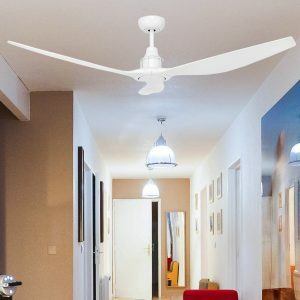 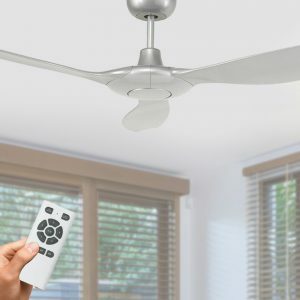 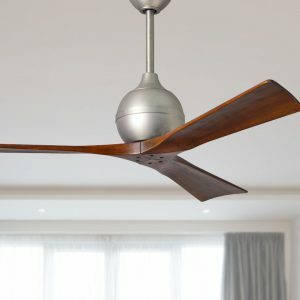 A larger blade span does not always equate to higher airflow so is best to understand what performance is required and where the fan will be installed to assess whether a big ceiling fan is best suited to your application. 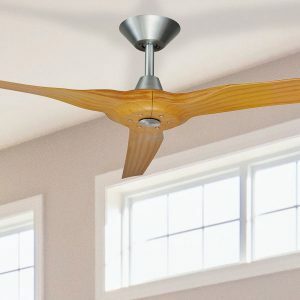 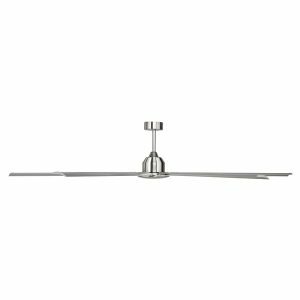 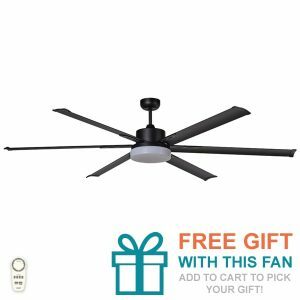 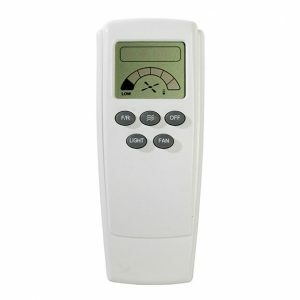 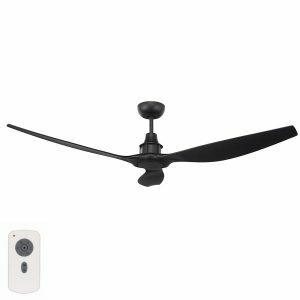 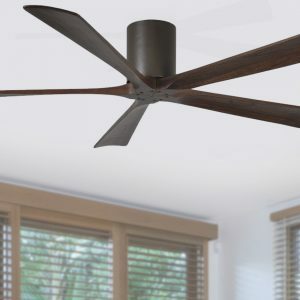 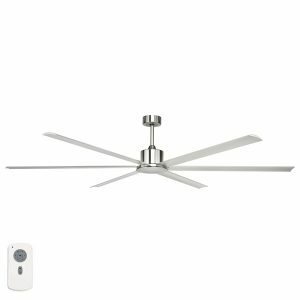 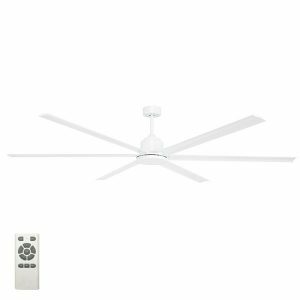 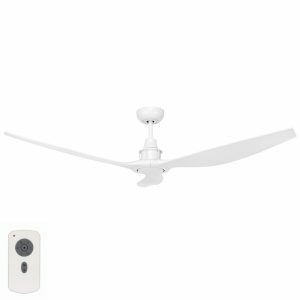 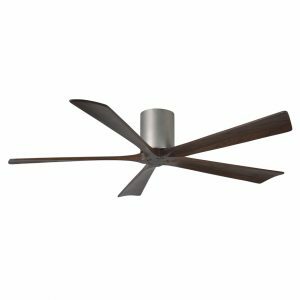 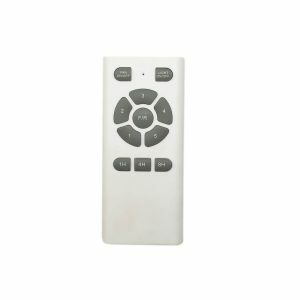 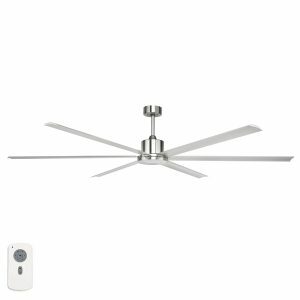 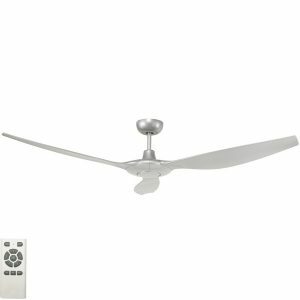 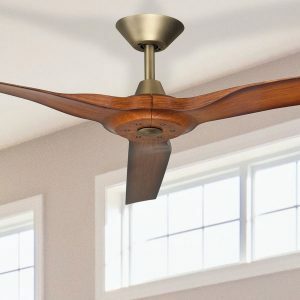 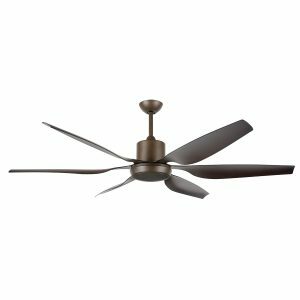 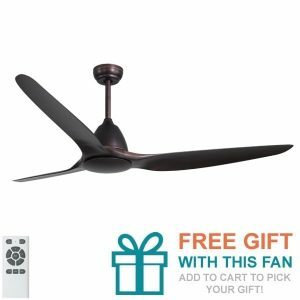 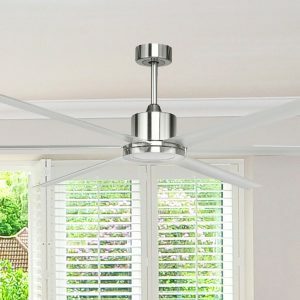 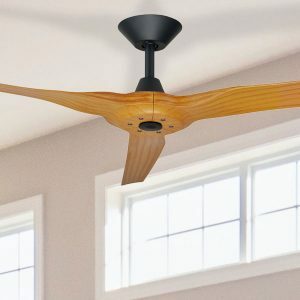 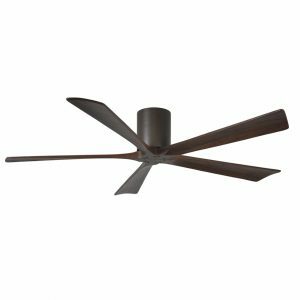 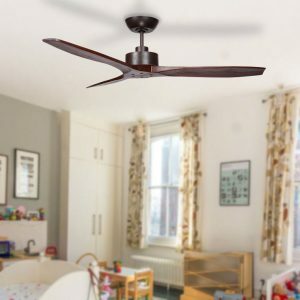 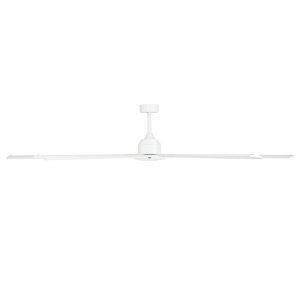 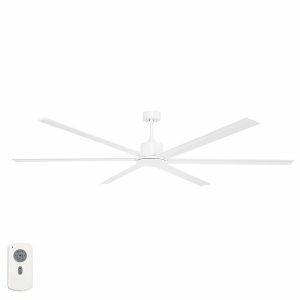 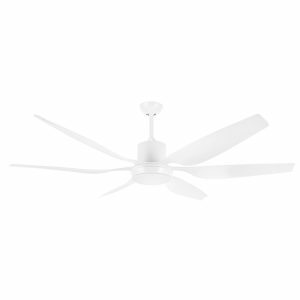 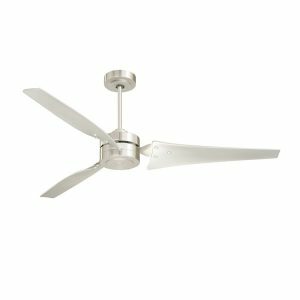 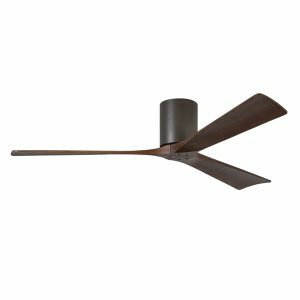 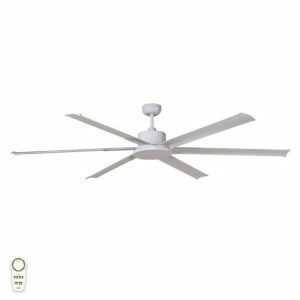 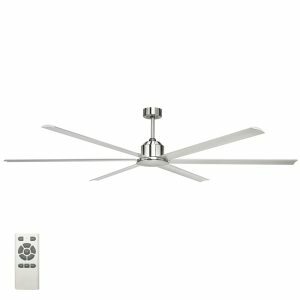 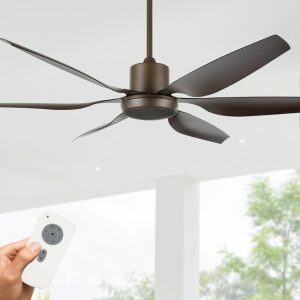 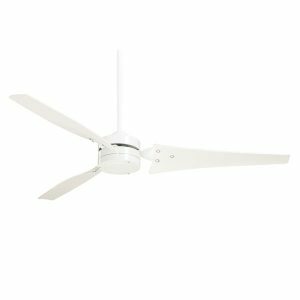 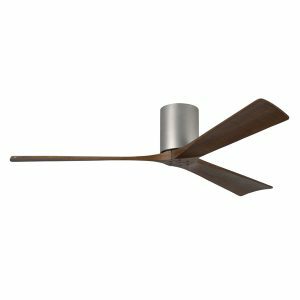 We have over 10 models to choose from in this large ceiling fan category to give you great choice!